Second Moscow’s Max Brenner chocolate bar will open in «Metropolis» shopping center on December 6. 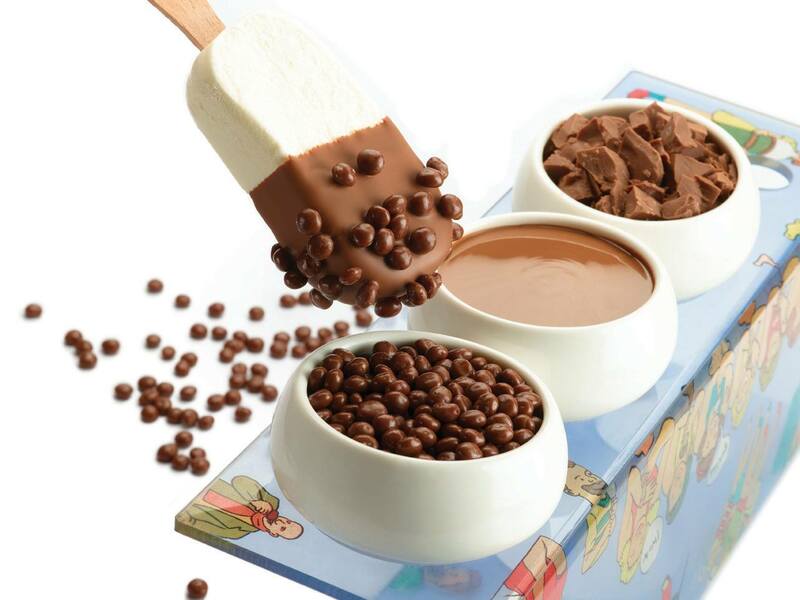 On the opening day, all the guests will be treated with sweets and desserts by Max Brenner brand. Moreover, every second chocolate drink will be free! Max Brenner chocolate bar offers sweets, desserts and branded cookware. The restaurant menu includes Belgian waffles, sandwiches, crepes, chocolate pizza, ice creams, hot chocolate drinks, smoothies, chocolate martinis, and other dishes. 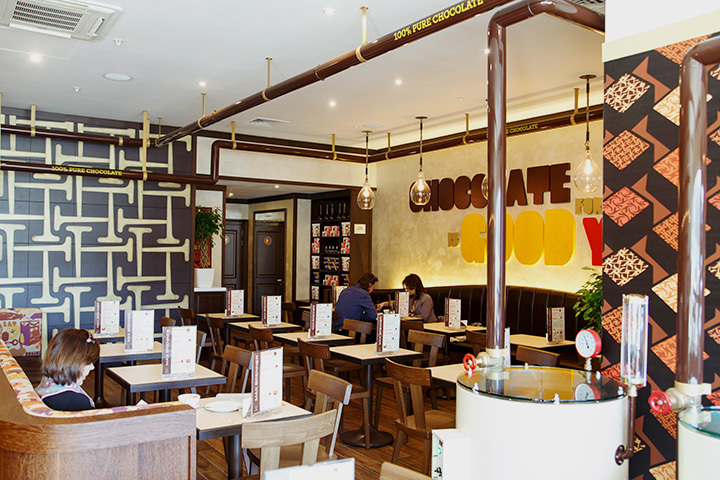 Max Brenner in «Metropolis» – is the second place of network in Moscow, the other works on Tsvetnoy Boulevard. The first chocolate bar under the guise of Max Brenner appeared in Israel in 1996. 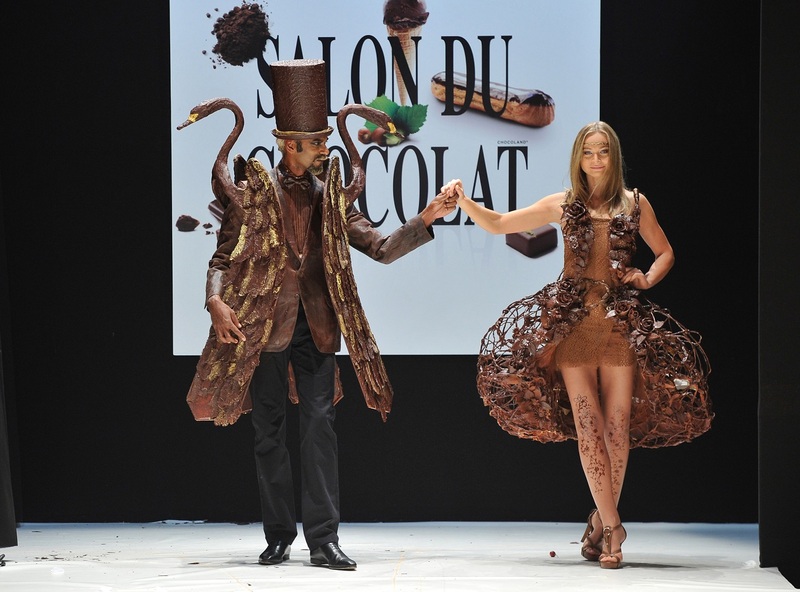 Presently, «Chocolate by the Bald Man» stores are located worldwide – in the USA, Israel, Australia, Japan and Singapore. 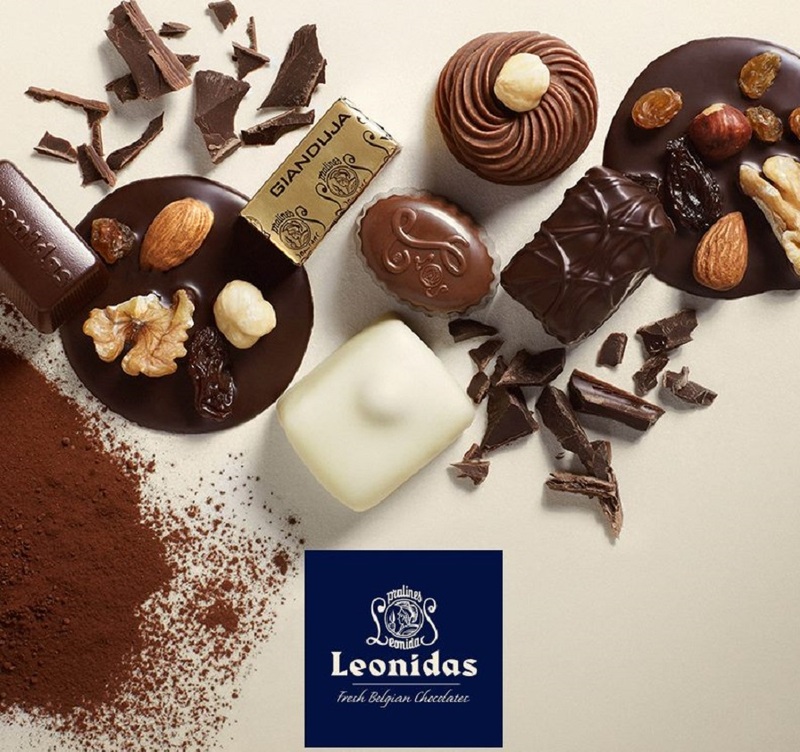 You can taste delicious chocolate at «Metropolis» shopping center (Leningradsky Prospect, 16a), everyday from 10:00 to 23:00.